You can get rid of all barcode enabled discount cards now! Every one of us enjoys a good VIP treatment, whether it is loyalty program or extra points we get to spend now and then. The trouble is, that after a while I always end up with a stack of different cards that fill my wallet to the brim. 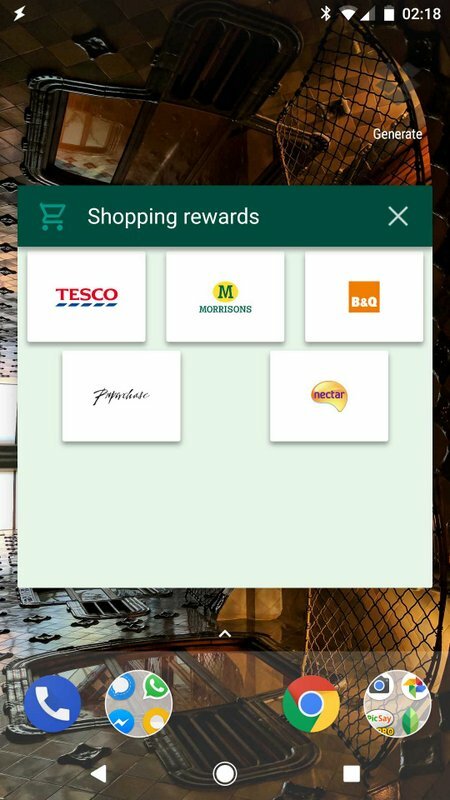 Loyalty and Reward Cards – Tasker project aims not only store the cards digitally on your phone but also bring the cards out when you need it most – in-store! 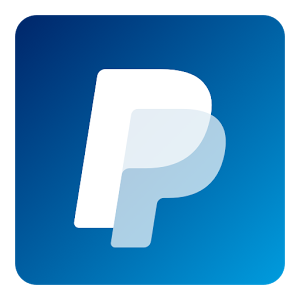 Your usual digital card app can’t do that! I don’t know for sure what takes me longer. Going through my wallet looking for a small piece of plastic with a barcode on it, or doing pretty much the same with my phone to find the app and then wait for the code to be displayed. To make it really ‘smart’ I have to consider a few things. The barcodes and QR codes have to be available for multiple stores and programs. I want my barcodes to be displayed when I’m ready to pay for my purchases. Until recently, this would be a very difficult task. Fortunately, Google Location Cards support now popular shopping locations. 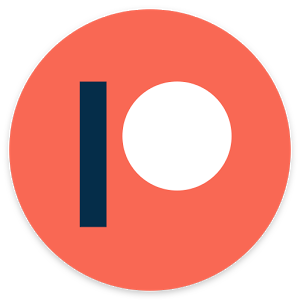 It’s time to take advantage of that, as the Google Now notification is quite useless on its own. 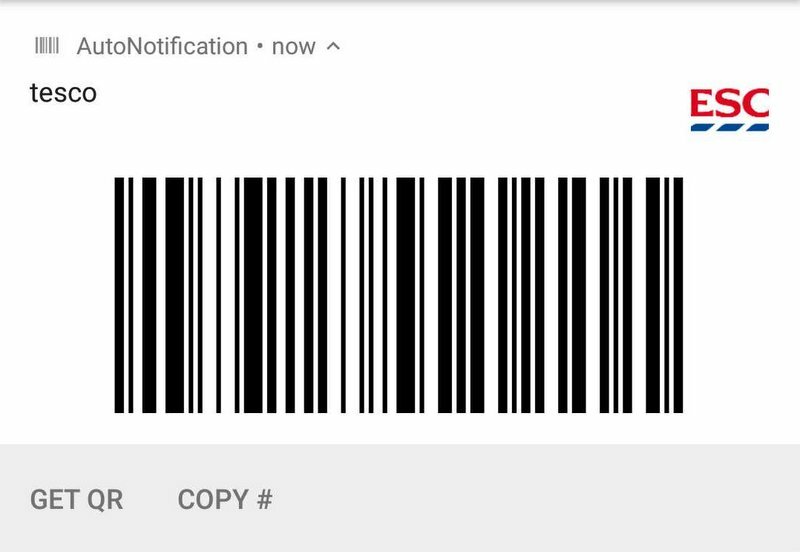 There are two Google notifications that Loyalty and Reward Cards – Tasker project can work with. One for particular stores, the other one for shopping centres. I used Tasker to display a single barcode for each shop I’m in, or a dialog with all Loyalty and Reward Cards each time I’m in a shopping centre with multiple stores. To make sure I always have access to the Loyalty and Reward Cards – Tasker project is designed with a manual trigger in mind as well. A dialog with card selection can be called in using tiles. 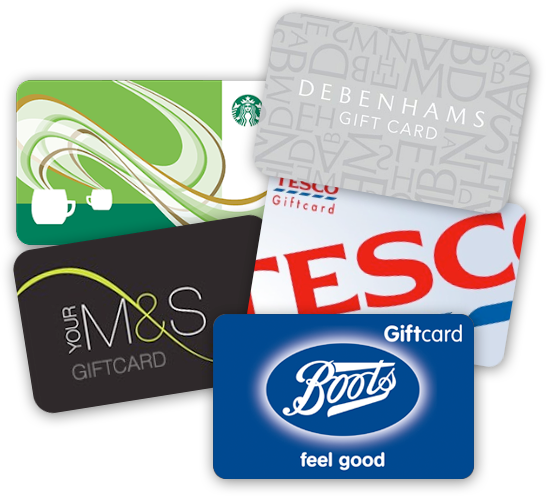 The Loyalty and Reward Cards – Tasker project is more efficient than your usual app designed to store the barcodes and QR codes. Cards are ready as you shop. What more to ask for? The tutorial will take advantage of arrays and searching arrays for information. I’m also taking a look at AutoBubbles as well. If you want to see how to do this and learn something new to use in your Tasker projects check back soon! I’m working on the tutorial as I write this.